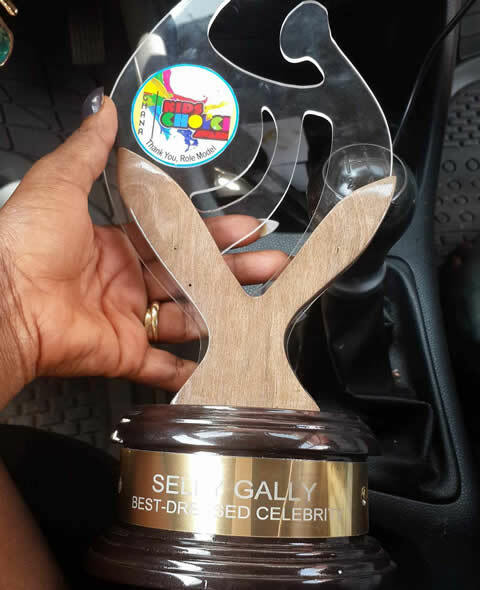 Selly Galley-Fiawoo has taken the lead in the celebrity best-dressed battle for 2016, already. From her wedding day looks to bold red carpet statements, she's managed to run away with the title, if any. 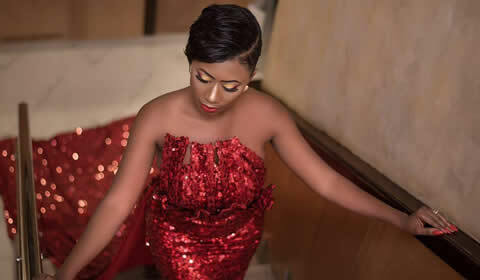 The former Big Brother Africa The Chase representative walked down the aisle with her husband Cartel Big in September 2015 at the plush Trassaco Estates [READ MORE ON THAT HERE]. 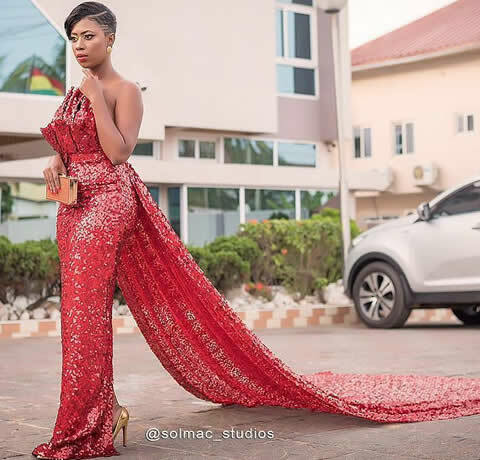 Selly recently shared her Awesome looks for the Red Carpet during the #2016GhanaMakeUpAwards and she captioned; "Spoiling me with these shots he keeps sending allow me to also spoil myself small," She wrote.